Unexpected tragedies stick south India in the year 2004, in the name of Tsunami. More than 10000 people were killed, thousands people and animals vanished in the sea; many thousand became orphan and homeless in a matter of 5 minutes. Mr. Khan, 60 year old man’s family washed into the sea near Nagapattinam, in Tamil Nadu. Khan is a qualified electronic technician. Khan says… I was blessed with two sons and one daughter; all three were going to school. My wife was looking after household needs and my children. I used my skills to earn for my family. We didn’t have much but had enough to live happily. On 26th of December in 2004, I woke up early had quick breakfast and said bye to my wife and children to reach the next city on my work. Within one hour gap, I heard about big sea wave washing houses, animals and people. This gave big shock to me. In those days the communication was not like today, but to know the situation I need to be there in the spot physically. Therefore, I hurried back home knowing nothing about the damage. It took more than three hours to reach back home. When I neared my place, I saw water everywhere, no dry land to put my feet. I was looking out for my house and my neighbors, but no where I could find. I could hear the cry around me, people running helter-skelter. After much search, I came to understand that, my house, my family no more on the ground. I burst in tears with loud voice. No one to comfort… became alone on street as a sorrowful person. 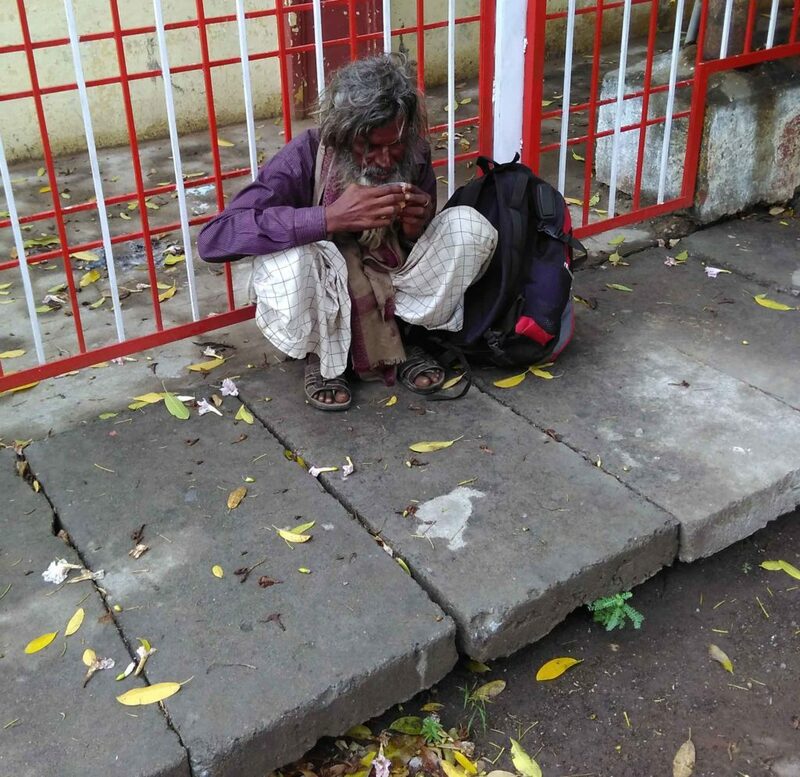 Mr. Khan became sorrowful, he could not forget his beloved family, many nights spend in sleepless tears, to get sleep started taking alcohol later became alcoholic addict, he left his profession now he lives on the streets by means of begging. He don’t have the strength to come out of the situation. But we can help him. Yes, he is Snehan beneficiary; we wish to help him, if he is willing to be rehabilitated to mainstream community. Like Khan, may reach the streets in India. They all need our support, to be out of the street.